Cillian joined the team as a Corporate Responsibility Executive in March 2017. Cillian supports the day to day operations of the Business Working Responsibly Mark and assists clients from the sign up stage right up to the audit of the Mark. 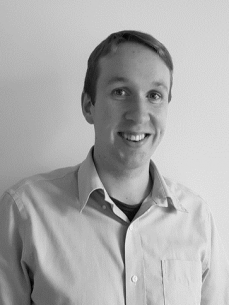 Cillian also works closely with member companies on environmental and community engagement projects. Cillian holds a BA in Geography and Political Science from NUI Galway and a MSc in Environmental Sciences, Policy and Management (MESPOM) awarded by the Central European University in (Hungary), Lund University (Sweden) and the University of Manchester (U.K) as part of the European Commission’s Erasmus Mundus Programme. Cillian previously worked with the European Water Partnership in Brussels, an Environmental NGO working to promote sustainable water management across different industrial sectors in Europe.